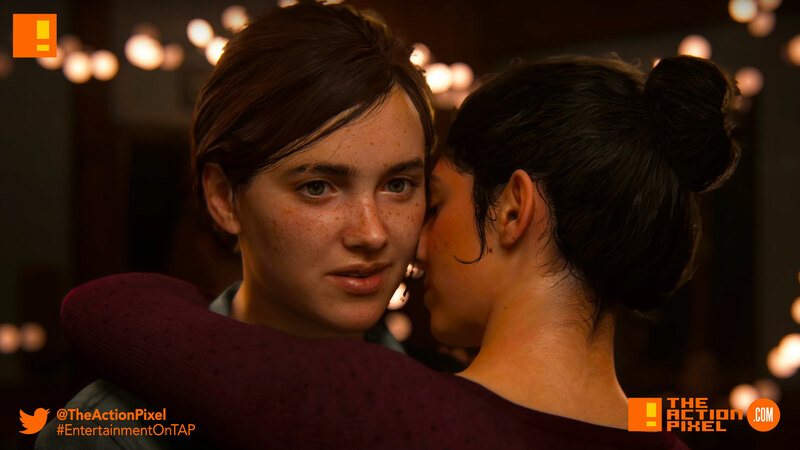 "The Last of Us Part II" E3 2018 Gameplay Reveal Trailer is all about the feels... Love and sheer brutality. It was only a matter of time until we got our next fill of The Last of Us Part II, and as usual, Naughty Dog didn’t disappoint. Equal parts danger and feels, we got to see the gameplay trailer at Sony’s E3 and it was sure a sight to behold. The dynamics, lighting, realism, lesbian kisses. What’s not to fall in love with? But seriously it is a doozy of a reveal, and it’s sizing up to be a hit as it is from what we’ve seen. Graphics look amazing. Unreal even. Makes you wonder if it is even in-game footage.